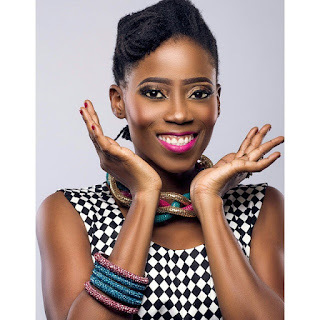 Tosyn Bucknor's Blog: OAP 101: Do your SWOT! Hi Media Guy, or Girl! Thanks for checking out another OAP 101 post. 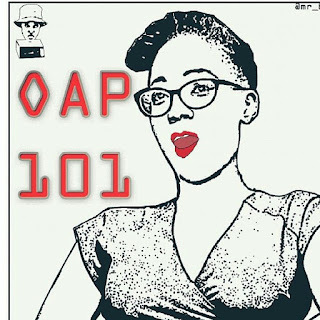 Now I am not sure if you know that I also have a podcast series? Check out past sets here, and listen to this week's episode on Anchor. If you are interested in things like branding and positioning as a media person, a S.W.O.T analysis at its' most basic will be beneficial for you. Simply put, take a look at your SWOT and then use that to plan your next few steps brand and position wise. Your strengths are the things you do best AND that make you unique. For example. one of your strengths can be that you can talk about any subject on earth! Trust me, not everyone can do this. Another strength can be that you like something others like you do not like. Take me for example, I think I am one of the few women On-Air Personalities in Lagos who not only love but follow and analyse football games. Trust me, it has been an advantage for me. Your weaknesses are those things that you obviously don't do well, or don't do better. Opportunities speak for themselves. These are the jobs, brands, and other avenues open to you as a media host to grow and include things like reading the news, hosting a show, speaking at a conference, interviewing guests on the red carpet and more. List them. Last but not the least, taking a look at the space you're in, list your threats; these are competitors and factors that may prevent you from getting certain jobs. For example, I mentioned that I like football more than most. There are some who DO like football as well though and may be a threat when it comes to football based opportunities. Once you have done this, and please note that this is not something you do once and forget about but rather, something you may need to go back to from time to time to update, you can then see clearly how to BUILD on your strengths, WORK AROUND your weaknesses, LOOK for your opportunities and POSITION yourself ABOVE your threats. Feel free to hit me up privately with your own S.W.O.T analysis via my Instagram DM.